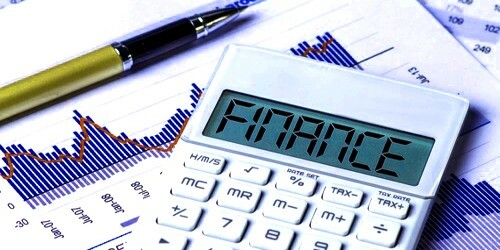 Finance, as a resource, refers to monetary means of financing assets of an entity. Finance as a discipline or subject of study describes how individuals, governments and corporate organizations manage the flows of money through an organization. At the present state, the academic discipline of finance includes the following specialized areas in its scope. Like business organizations, governments(local, state or federal) raise and spend a large sum of money, but unlike business organizations, they pursue non-profit goals. To deal with governmental financial matters, a separate and specialized field of finance has emerged as public finance. This area is of interest to individuals and institutional investors. It covers mainly measurement of risk and returns on investment in securities. Institutional finance deals with issues of capital formation and the organizations that perform the financing function of the economy. Therefore, it mainly studies saving and capital formation and institutions involved in this process such as banks, insurance companies, provident and pension funds, etc. International finance studies economic transactions among nations, corporations and individuals internationally. It is concerned with flows of money across international boundaries. Long-term investment decisions or Capital Budgeting mean committing funds for a long period of time like fixed assets. Short-term investment decisions or Working Capital Management means committing funds for a short period of time like current assets. Business firms face problems dealing with the acquisition of funds and optimum methods of employing the funds. Thus, financial management studies financial problems in individual firms seeks low-cost funds and seeks profitable business activities. The popularity of finance is increasing day by day. It is because the study of finance offers rewarding careers opportunities mainly in the above areas.